Cheshire Library has a collection of museum & state park passes that are available for Cheshire residents to check out. CPL Staff member Lisa is writing a series on our blog about the museum passes we offer, along with related reading material. Thanks, Lisa! 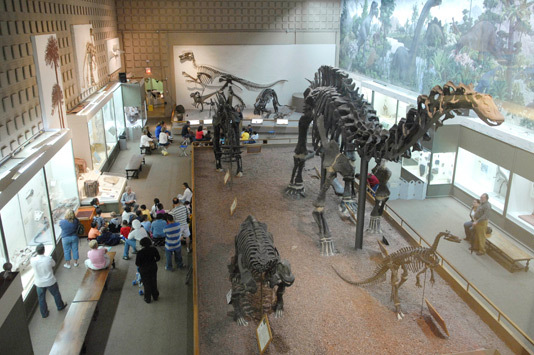 This month’s featured museum pass is for the Yale Peabody Museum of Natural History. This pass is good for $5 off admission for 4 people and is not valid during the month of February. All museum passes are available to Cheshire Residents on a first-come, first-served basis and must be returned by the close of business the next day. The museum features permanent exhibits on: Human Origins, Native Americans, Dinosaurs, Ancient Egypt, Birds of CT, Minerals, Earth and Space. 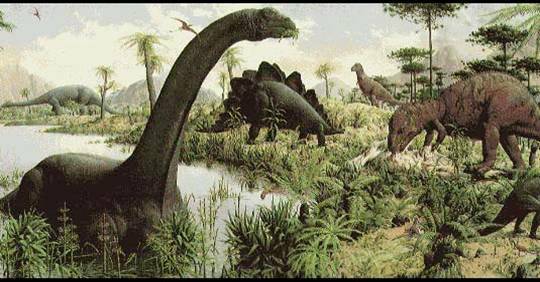 They also feature additional temporary exhibits including their Dinosaur Days during the month of February. The museum is located at 170 Whitney Avenue, New Haven, CT. Hours of operation are Monday through Saturday 10:00 a.m. to 5:00 p.m. and Sunday Noon to 5:00 p.m. During the months of September to June, the Museum also offers free admission for all visitors on Thursday afternoons from 2:00 to 5:00 p.m. For additional information, please contact the Museum at 203-432-5050. Replete with fossils, jewels, rare plants, and exotic species, Fortey’s walk through offers an intimate view of many of the premiere scientific accomplishments of the nineteenth, twentieth, and twenty-first centuries. Like looking into the mind of mankind and all the fascinating discoveries, ideas, and accomplishments that reside there, Fortey’s tour is utterly entertaining from first to last. ← It’s going to be a long winter……..start reading a series.